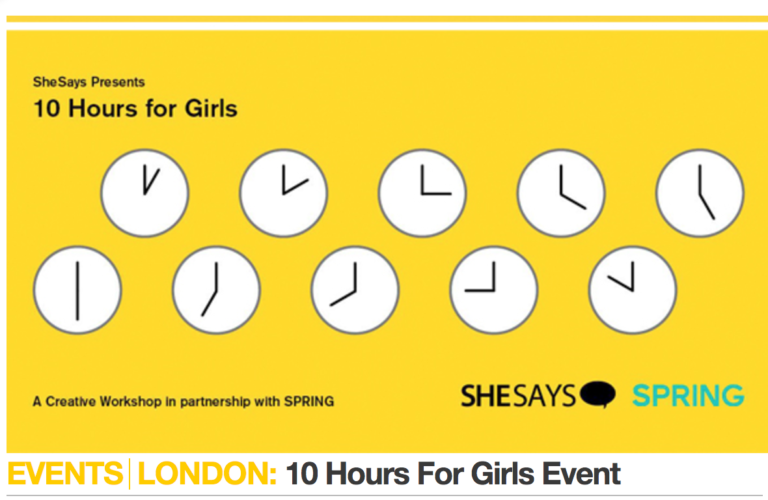 On Tuesday 27th of June, 26 members of the SheSays London community kick started their ‘10 Hours for Girls’ donation at Second Home with SPRING. 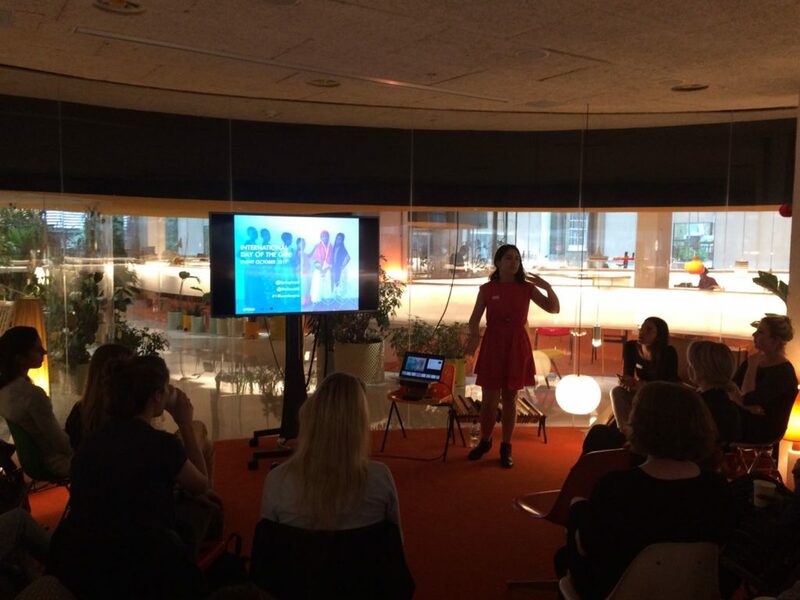 SPRING want to host an event on the International Day of the Girl (11 October 2017), to not only raise awareness of the issues and inequalities faced by so many young girls around the world, but more importantly, to gather and share learnings and best practices from organisation working in the sector, to better equip businesses willing to empower girls in emerging markets. SPRING have partnered with SheSays to enlist the smarts and skills of our community, by offering 26 women (out of a hundred people who signed up), the opportunity to donate 10 hours of their time to make this event a reality. 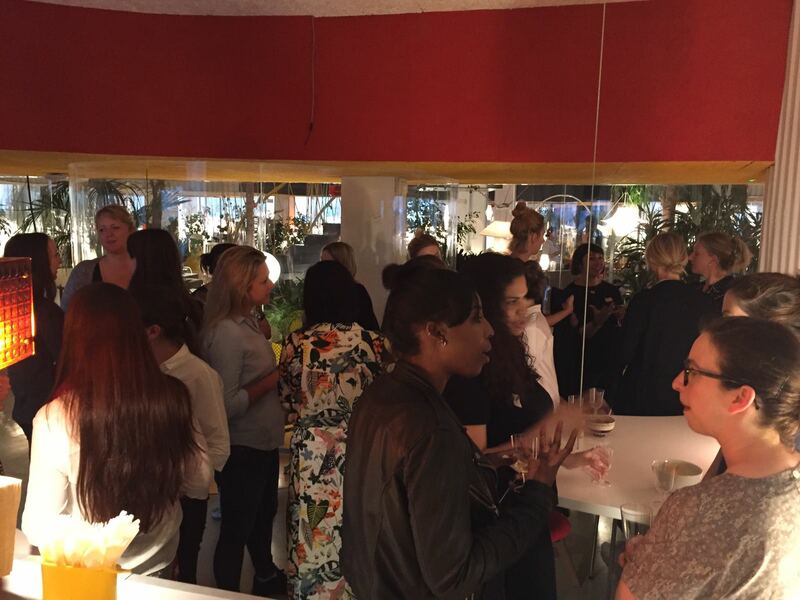 On Tuesday night, SheSays participants and SPRING gathered at Second Home in Shoreditch to find out more about the work SPRING do and what they hope the event will achieve. After breaking into five groups based on their skillsets, the SheSays teams got to brainstorm ideas on everything from event content and venue choice to branding and media planning. In the run up to the event itself on 11 October, these wonderful twenty something women will continue to donate their time working collaboratively to bring the event to life. From the entire SPRING team, we would like to thank so much all the women raised their hand, and brought their great minds and positive energy to help us extend our impact and initiate a movement of innovative business solutions for girls.